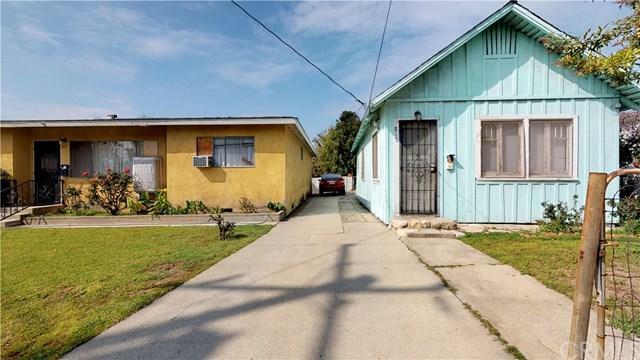 811 N Pasadena Avenue, Azusa, CA 91702 (#300967143) :: Ascent Real Estate, Inc.
Beautiful four bedroom/two bathroom home in the great city of Azusa north of the historic route 66. 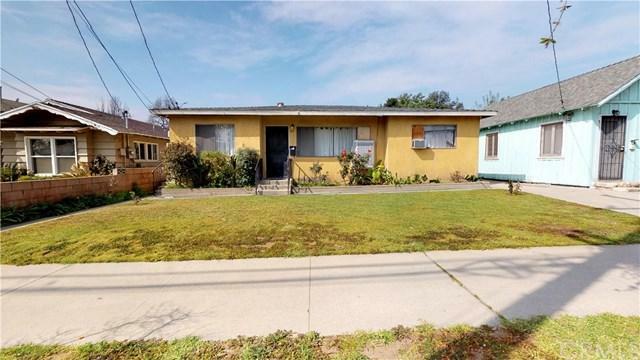 Driving up to the property you will notice the well-maintained yard. As you enter the home you will notice the spacious living room that conveniently opens up to the dining and kitchen area. The property also has four good sized bedrooms, two neat bathrooms, a bonus room towards the back of the room, and a spacious backyard. The garage is towards the back of the home with plenty of parking space. 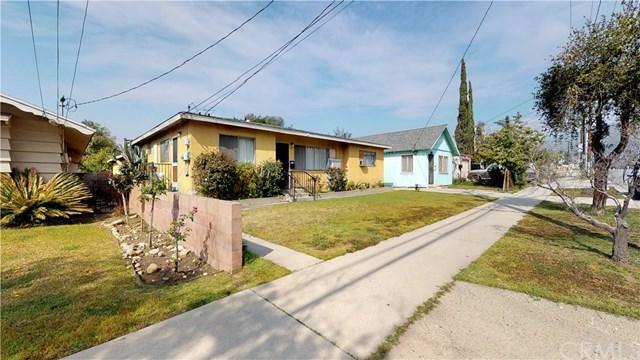 The home i Beautiful four bedroom/two bathroom home in the great city of Azusa north of the historic route 66. Driving up to the property you will notice the well-maintained yard. As you enter the home you will notice the spacious living room that conveniently opens up to the dining and kitchen area. The property also has four good sized bedrooms, two neat bathrooms, a bonus room towards the back of the room, and a spacious backyard. The garage is towards the back of the home with plenty of parking space. 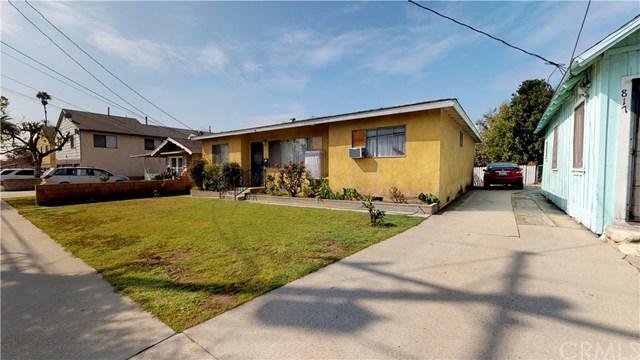 The home is centrally located near schools, restaurants, 210 freeway, and the new Gold Line. Also see property 817 N Pasadena next door! This is a great for side by side properties.